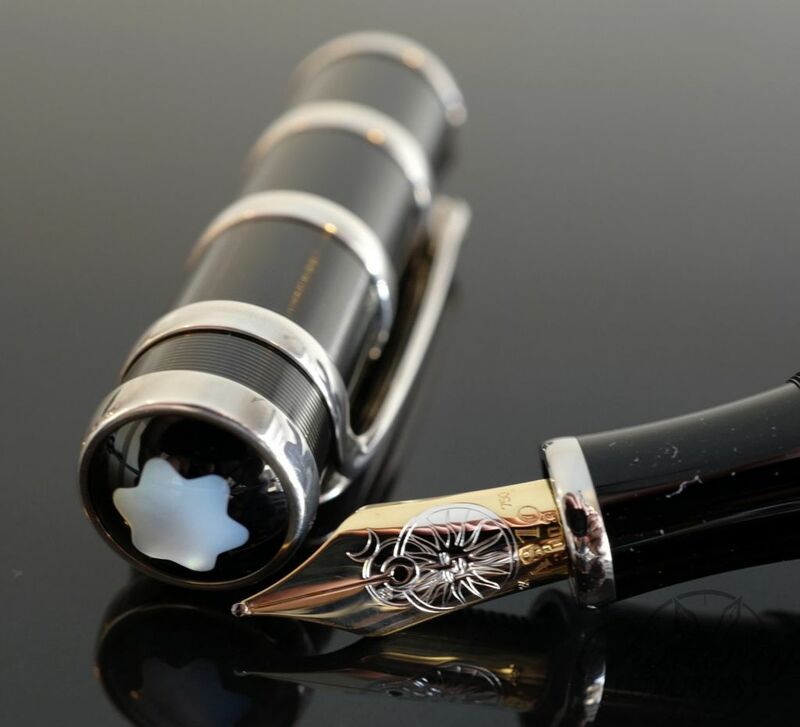 Up for sale is Vintage Montblanc 128S. 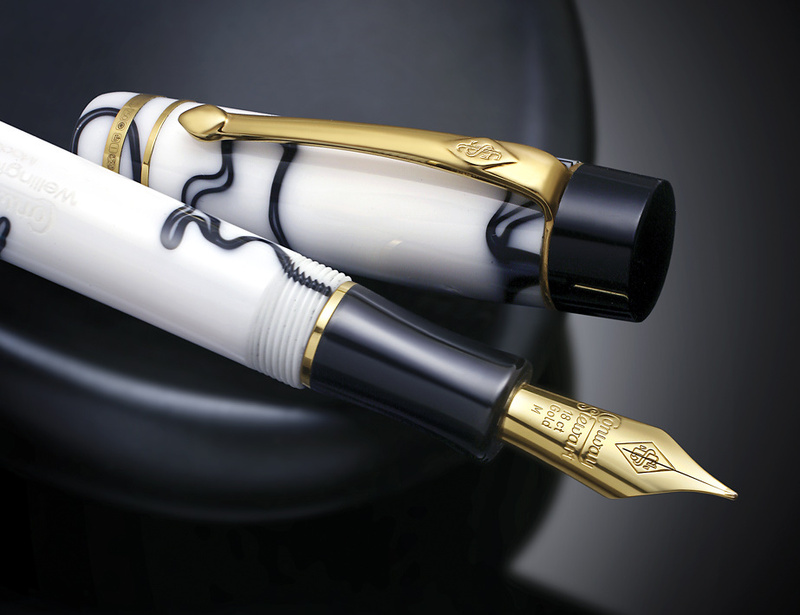 The 128 Pens are one of the most Rare Montblancs. Especially when they are Chased. Much more rare and the 138 or 139s. You rarely see them up for sale. This pen has a number 6 nib, this nib is not original. It originally was sold with a number 8 nib. But these nibs are very hard to find, and so at some point, this pen was fitted with a number 6 Medium nib. 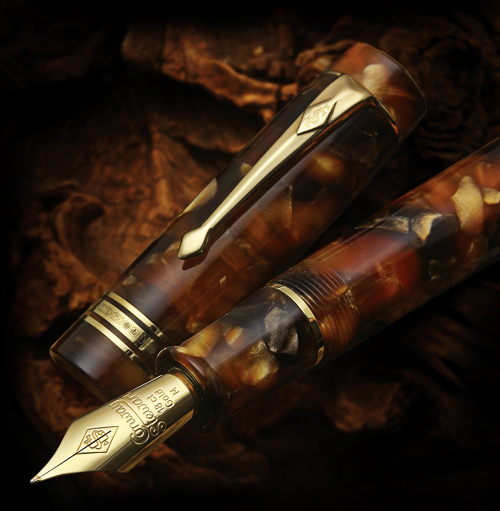 The Pen is a push filler and is fully working and has been restored by a well known Montblanc expert. 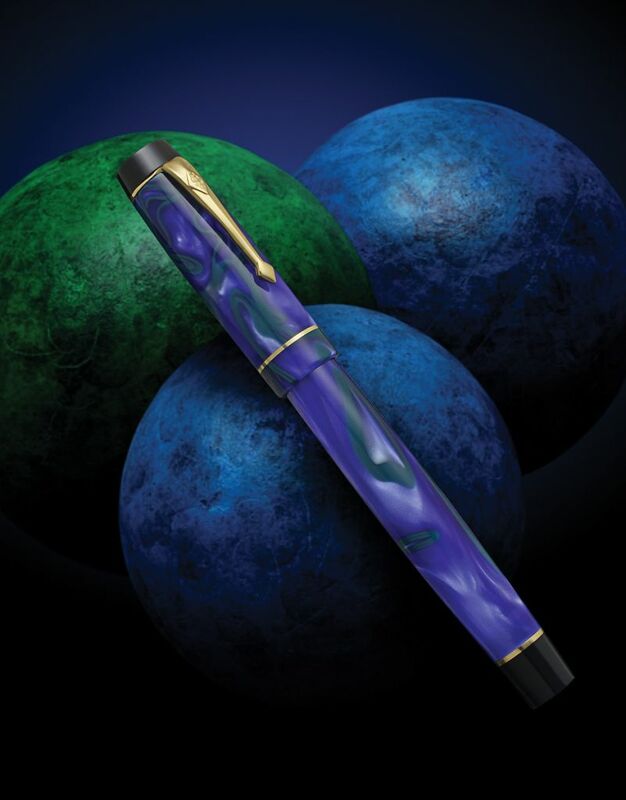 Its very had to find chased Montblanc Pens in general, and finding a 128S is even harder. The pen has a tarnished Cap Ring, but the clip is still in good shape. The cap has a name engraved on it. “Kurt Frank”. The Star has some wear to it as well, as shown in the pictures. The pen has no cracks, dents on it, neither has it had any repaired at any time. All the parts are original with the exception of the replacement nib, which is still current with the year the pen was made, just not the right size.